The Back Bay is most famous for its rows of Victorian brownstones — considered one of the best preserved examples of 19th-century urban design in the United States — as well as numerous architecturally significant individual buildings, and cultural institutions such as the Boston Public Library. 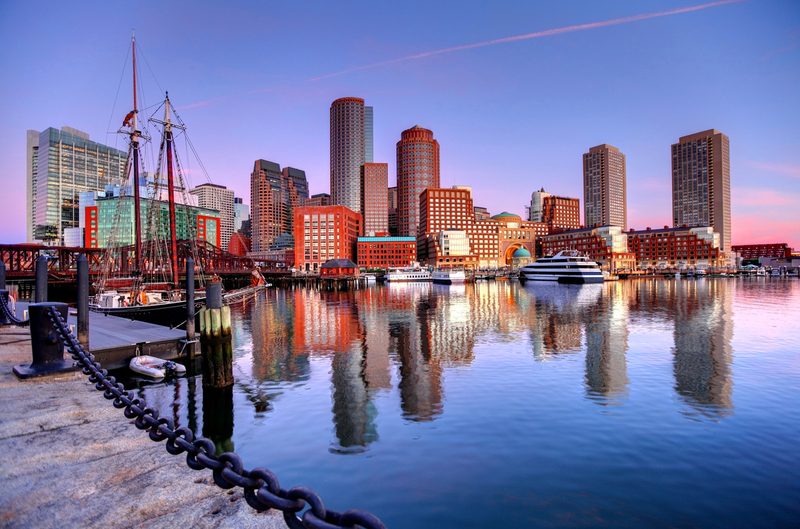 It is also a fashionable shopping destination (especially Newbury and Boylston Streets, and the adjacent Prudential Center and Copley Place malls) and home to some of Boston’s tallest office buildings, the Hynes Convention Center, and numerous major hotels. Today, along with neighboring Beacon Hill, it is one of Boston’s two most expensive residential neighborhoods.